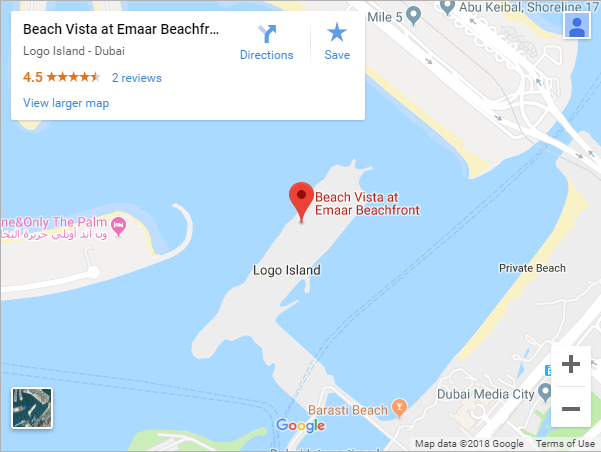 The exciting new master plan development Emaar Beachfront is positioned off the Palm Jumeirah, in Dubai Harbour, with the first launch released out of this development, Beach Vista. The total project is to be 27 towers, each with its own private beachfront, for residents to indulge daily. 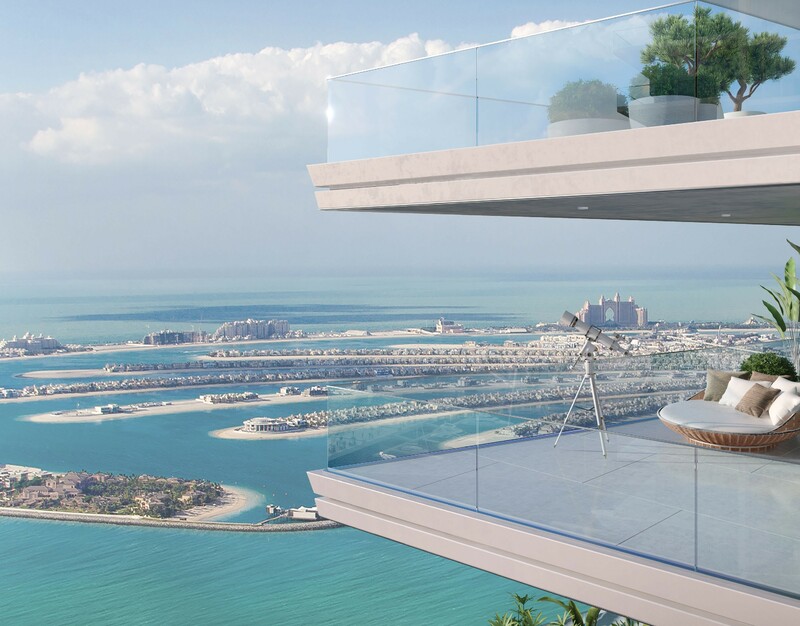 Beach Vista by Emaar is designed with a contemporary flair of floor to ceiling windows that maximize the spectacular views of Dubai Marina, JBR & the Arabian Sea. The apartments are beautifully inspired by a Miami lifestyle that is complemented by excellent views of the Persian Gulf for a lifestyle that promises a truly unique experience. 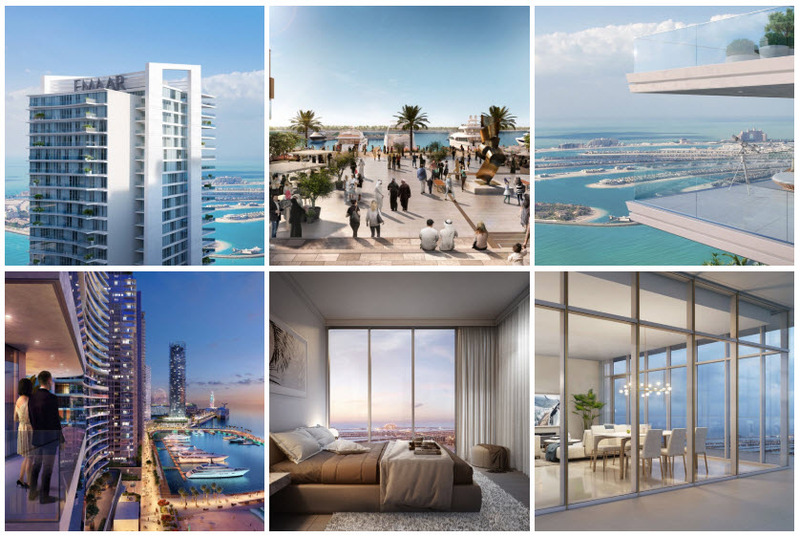 Furthermore and as stated in Emaar Beach Vista Brochure, the project enjoys a unique blend of modern facilities and a tranquil island lifestyle in an outdoor setting. 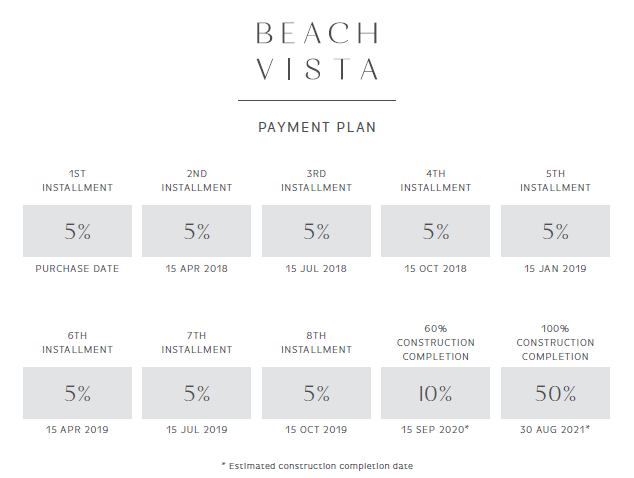 Beach Vista is a twin tower development that is connected through a podium deck holding world-class sports facilities and private parking spaces. All the residents of Sunrise Bay will have access to several retail and healthcare facilities at this ground level. The Beach Vista Apartments come in a variety of 1-4 bedroom apartments that are set to offer the best in coastal opulence. These unique seaside residences combine a sophisticated urban experience with an island lifestyle right in the heart of Emaar Beachfront. You can select between the superb Beach Vista Luxury Apartments rising above the crystal-blue waters of the Arabian Gulf, and enjoy having the beach as your backyard and the finest of cosmopolitan living on your doorstep. Plus, both visitors and residents will have quick, easy and direct access to their homes in Dubai Harbour; either from King Salman bin Abdulaziz Al Saud Street, a bridge that connects them from Sheikh Zayed Road, or from the monorail system which will link to the metro from the Palm Jumeirah and Bluewaters Island as well. There will also be a pedestrian bridge with a jogging and cycling track, to connect ‘Dubai Harbour’ to Palm Jumeirah for more accessibility.